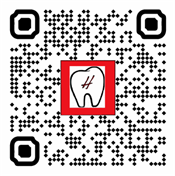 At Higginbotham Family Dental, we make getting the dental treatment you need easy and affordable. To request a dental appointment, fill out the form below and a member of our team will contact you to schedule a time convenient for you. Take advantage of our free lifetime whitening!